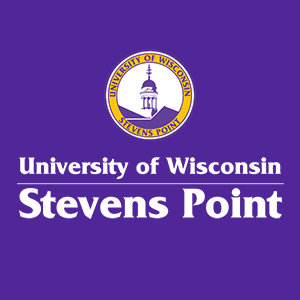 The doors will soon be open to students on UW-Stevens Point's first new academic building in 40 years. The $75 million dollar project took over seven years of planning and two years of construction and now the final touches are being put in place. The building itself has a lot of space with over 170,000 square feet, two lecture halls, seven classrooms and 58 research and teaching labs. Along with a cafe, green roof and a tropical conservatory. Jason D'Acchioli, Professor and Chair of the Department of Chemistry, explains how this new building will help students.